Putting commercial considerations aside is never easy in business but if the doomsday scenario spelled out by Specsavers at Optrafair comes to pass then optics, independent and multiple alike, is going to have to work together to secure its future. Technology is developed for the common good but becomes the bogeyman when the ramifications of its application become apparent. Disruptive forces have driven a coach and horses through many industries. Glance down your high street and the effects of online services will be demonstrated by the paucity of shops. Local newspapers, travel agents and insurance brokers are becoming relics of the past. The battle which needs to be waged will ensure optical practices aren’t next on the list. 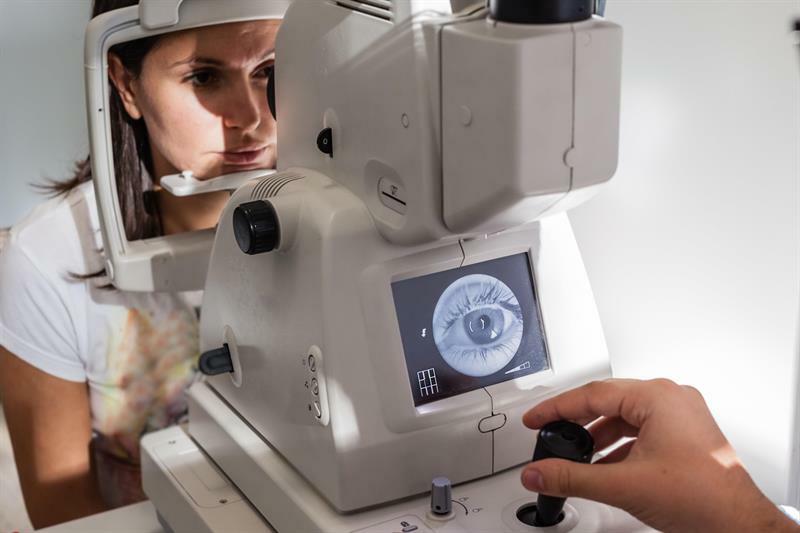 The threat currently facing optics is complex and includes the power of the multinationals, the internet and the failure of the optical bodies to elevate optometry’s position with the NHS and primary care. None of these topics will come as a surprise to anyone but, in the doomsday scenario, things start to look pretty sticky. If the biggest frame and lens company in the world buys a UK retail chain, allies with its online retail and buys a system offering online refraction the game has changed. Doug Perkins isn’t suggesting the tide of technology can, or should, be held back but believes the whole of the profession must work together to ready itself. That means embedding itself within the NHS and primary care so optics is about more than refraction and buying glasses. Some may not believe, or not want to believe, a competitor that has used free eye exams and offers to dominate optical retailing. Perkins is an optical visionary and that vision made Specsavers a global phenomenon. It may be the profession’s only hope to accept that Perkins’ vision is now being employed for the good of the entire sector.